With my school term finally coming to a close, I now have free time to work on projects outside of school and recently I came up with the idea for such a project. 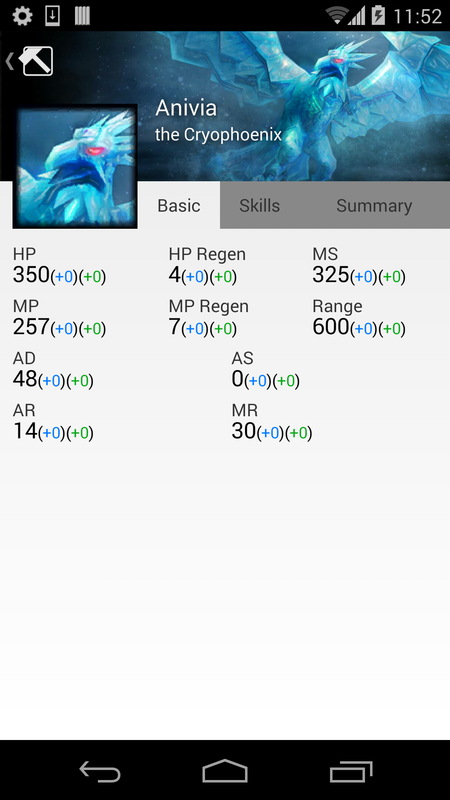 For those who don’t know me, I’m a very active League of Legends player and in the past, it has proven to be true, again and again, that there are always hidden builds for champions that are broken and/or really strong but due to their oddity, these builds have a very hard time getting discovered. 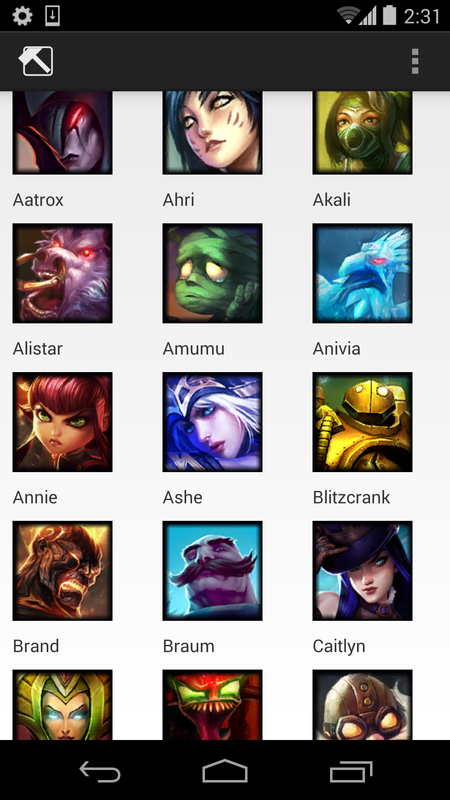 If you play League of Legends, some examples of such builds include, the Hurricane build for Kayle discovered by a Korean player (that resulted in the nerf of Kayle), and more recently, mid AP Sejuani and jungle AD Malzahar. Seeing the rise in popularity of such builds and just how powerful they really are, I was sure that there were more non-standard builds like that that people have just never tried before and that’s why I dedicate my next project to; to create an app that allows players to craft builds, weight pros and cons for the build, and see how well the build fares in different stages of the game without the player having to try the build in an actual game. The app will have a number of tools and statistics to really help players identify key or unique strength to builds they make and also key weaknesses. I’ve already began working on the project yesterday and was able to get a fair bit of work done. Below are some screenshots, hopefully it will give you a sense for the direction I’m heading and maybe what the final product will look like, but before then, I will try to keep you guys updated about this project and I’ll see you around.